2017 has been one of the most profound in terms of smartphone releases. 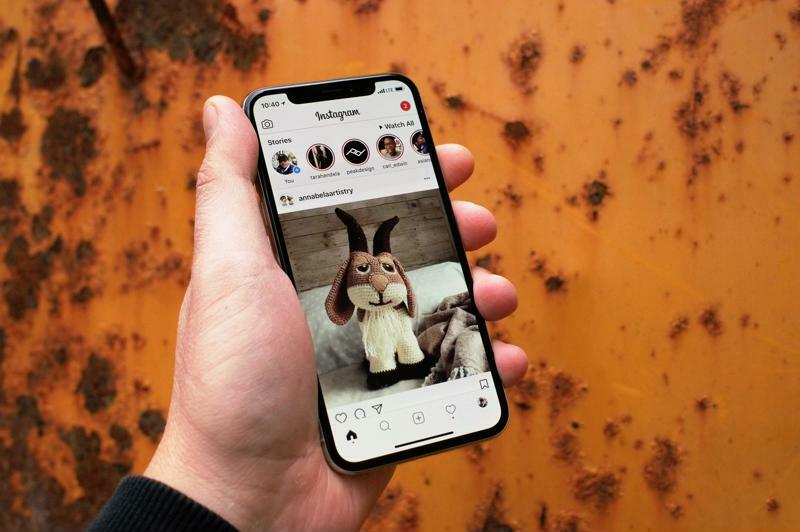 We’re seeing more powerful smartphones, even greater focus on premium design and materials, disappearing bezels and outstanding new technologies and camera features. Let’s take a look at the top smartphones of 2017. Apple released two lines of iPhone in 2017. The iPhone 8, which is a sequel to the iPhone 7, the iPhone 6S and the iPhone 6 before that. The iPhone X is another beast entirely. This is the next-level device that iPhone users have been clamouring for and it introduces new conventions, for a price. iPhone X has a 5.8-inch OLED display with reduced bezels and no Home button or Touch ID. Instead, iPhone X introduces Face ID which uses sensors and the front-facing TrueDepth camera to ‘read’ a user’s face accurately in light and dark conditions. FaceID is so advanced it can handle the addition of glasses, facial hair, new hairdos, hats and costumers. It can be fooled by identical twins, and at times, members of the family that look alike. iPhone X brings the superb dual-camera array of the larger iPhone 8 Plus but in smaller body. iPhone X also features wireless charging as well as water and dust resistance. The iPhone X is the first of a new breed of devices and will dictate the look, feel and functionality of future iPhones. 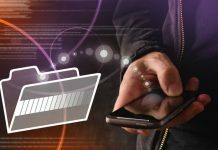 A BlackBerry device in a ‘best of’ list in 2017? You better believe it. The TCL Communications-made BlackBerry KEYOne was a revelation. 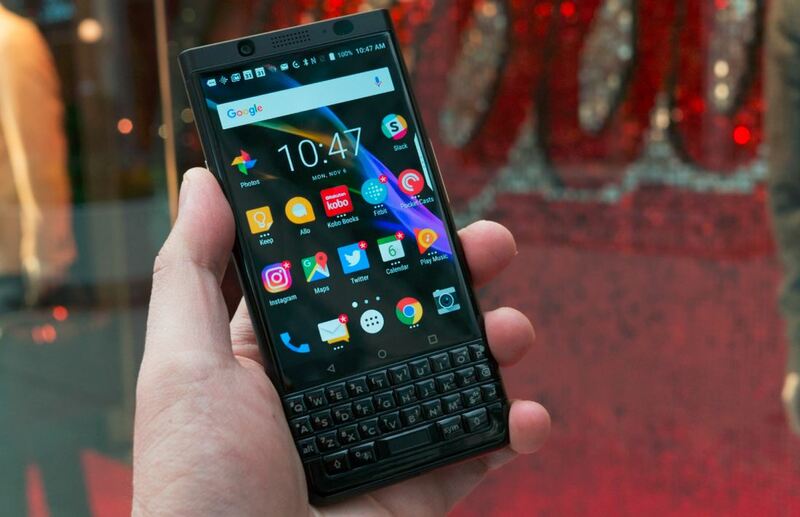 It is an Android-powered device but with BlackBerry’s legendary QWERTY keyboard and a slew of security and privacy features. More than a nostalgic handset, the BlackBerry KEYOne has respectable specs, is a messaging marvel thanks to the BlackBerry Hub and can run the most popular apps without issue. It also features a killer camera which is the same sensor sported by the Google Pixel XL. What attracts users to the KEYOne is its stellar build quality as well as long battery life and its sophisticated look and feel. It is bringing QWERTY keyboard goodness to a new generation of users. Google is a smartphone maker now and its second salvo, the Pixel 2, is a notable step up in a number of ways. 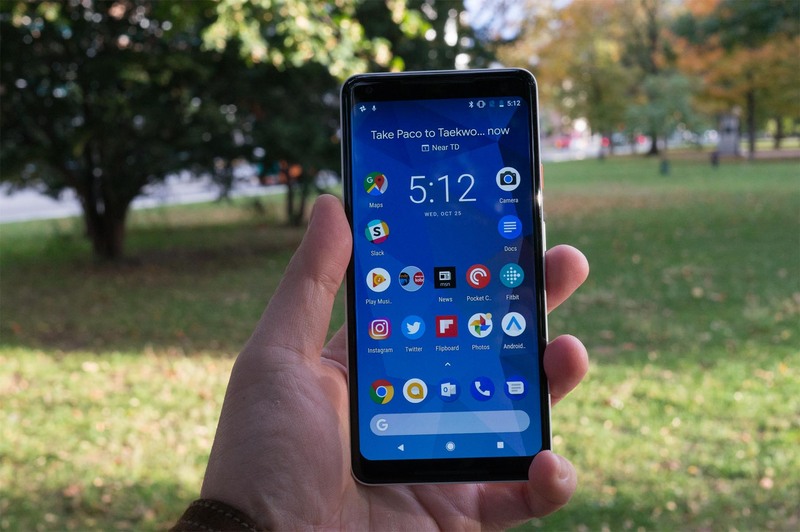 Available in two sizes but featuring the exact same specs and features, Pixel 2 devices feature OLED displays, squeezeable corners that can invoke Google Assistant with a touch and the latest Android Oreo operating system. Pixel 2 phones also boast one of the best smartphone cameras in 2017. The single-camera even has enough computational muscle to recreate the popular portrait-mode bokeh effect that requires other devices to use two cameras simultaneously. The Pixel 2 and Pixel 2 XL are clearly the most future and feature packed Android devices in the market and are ensured of getting the best that Google has to offer in terms of services and integration. Coming earlier in the year, the Samsung Galaxy S8 was really the first popular device to offer a near-bezel free display. Fancy new screen technologies are nothing new for Samsung, they previously had Edge displays as a differentiator. The Samsung Galaxy S8 is more than a pretty face. 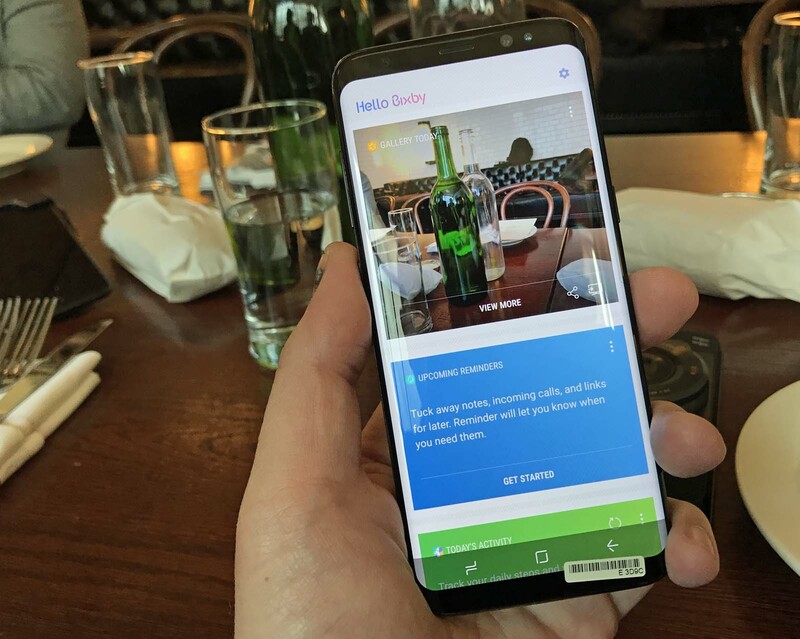 It is the most premium Samsung we’ve seen and is also the first device to usher in the Bixby smart assistant functionality which competes with Google Assistant, Apple’s Siri and other similar services. Samsung remains a strong market leader because of cutting edge products like the Galaxy S8 and the larger yet similarly styled Note 8. 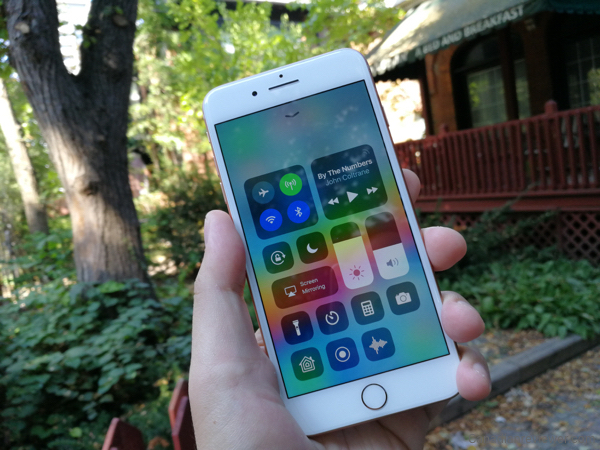 Apple’s iPhone 8 Plus may look like more of the same in terms of large smartphone dimensions, but the real significance of this update is under the hood and in the updated cameras. The iPhone 8 Plus is the fourth large-format smartphone from Apple and it retains the same dimensions as the iPhone 7 Plus. A fact that multiple case and accessory makers have happily declared. While it features the same 5.5-inch display that’s made the jumbo iPhone the go-to device for iOS users who want to supersize, there are some surprises. The true-tone display that’s been an iPad Pro exclusive feature now appears on iPhones 8 and iPhone 8 Plus. The new glass design looks premium and it feels exquisite. Glass was chosen to enable wireless charging functionality, a first for an iPhone. One of the most delightful surprises of 2017 was the Huawei P10. Essentially a midrange smartphone, the Huawei P10 has one of the most notable dual cameras on a device that’s 5.2-inches. We have a 20 Megapixel Monochrome camera and a 12 Megapixel RGB with Optical Image Stabilization, dual tone flash, Laser + Depth Auto Focus and 4K video recording. 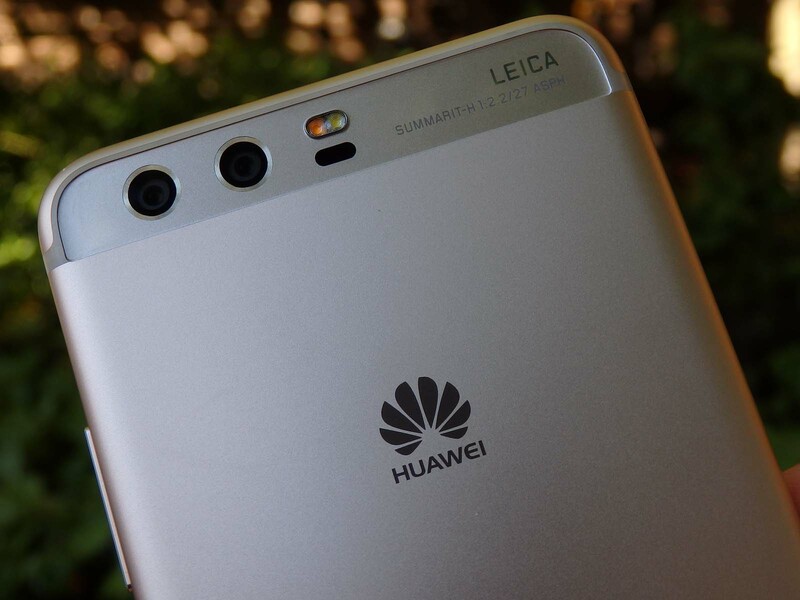 Huawei co-engineered the cameras and the software with Leica who doesn’t lend its red dot of approval lightly. Yet, here we are, a Leica camera in the palm of your hand for a price far less than one would expect. The Huawei P10 is exquisitely built and can match up nicely to recent Samsung flagships in terms of fit and finish. 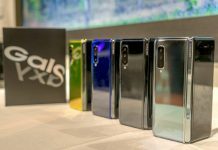 Huawei has also subscribed to the colour trend, making their phones available in many attractive colours. the Moto Z2 Play feels even more premium and less delicate than last year’s model. The profile is thinner and the battery, unfortunately, gets slimmed down as well. You still get a respectable 30 hours on a single charge and you can juice it up to run 8-hours with a 15 minute charge thanks to TurboPower, a charging technology that Motorola introduced years ago and continues to refine to great success. The big draw here continues to be the Moto Mods, which are accessories that snap to the back and transform your smartphone into anything from a projector, a boombox, a point-and-shoot camera and a 360′ camera. 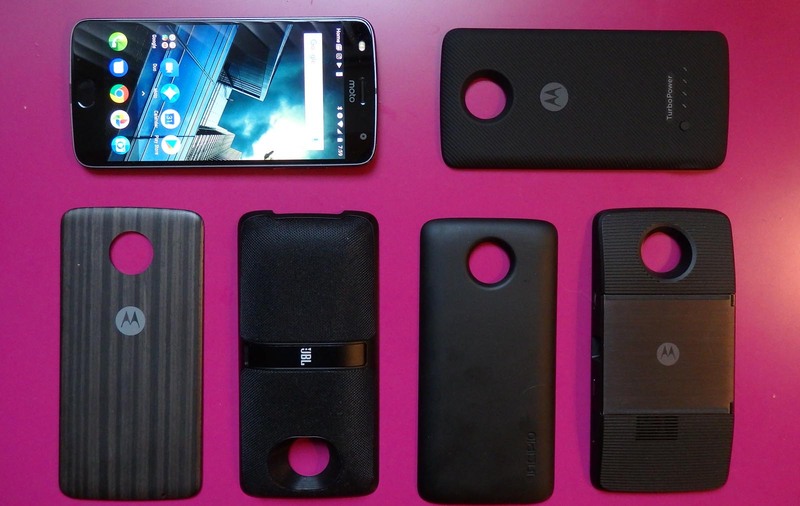 The Moto Z2’s specs are mid-range and while it offers great battery life this can be further extended with a Moto Mod battery that adds double the time. These are some of the best smartphones of 2017. 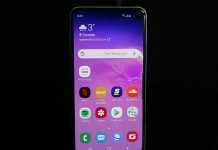 For more smartphones check out Best Buy Canada. Gadjo is a veteran journalist covering consumer technology, lifestyle and business. He has written for international newspapers, magazines and online publications. He is founder of Canadianreviewer.com as well as an avid photographer and travel enthusiast. 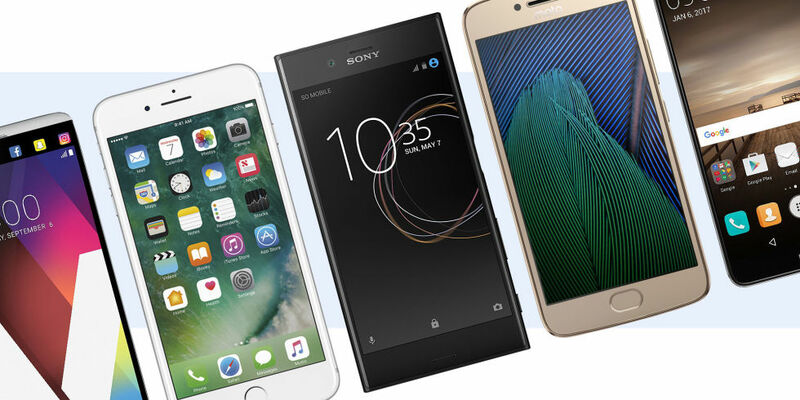 these are really great top notch smartphones released in 2017 which made the smartphone battle pretty interesting with something new on each one of these smartphones.